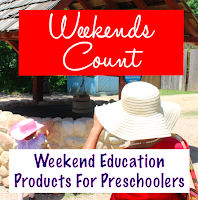 Weekends Count Magazine - Education & Family Travel: Become a Texas Nature Trader with the Fort Worth Zoo this Fall! 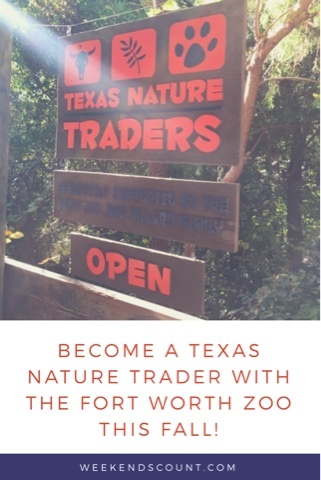 Become a Texas Nature Trader with the Fort Worth Zoo this Fall! 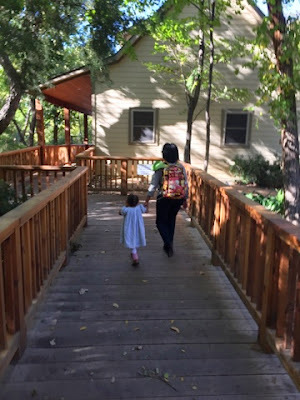 One thing to love about the fall in Fort Worth is the number of family-friendly activities available in all sections of city. 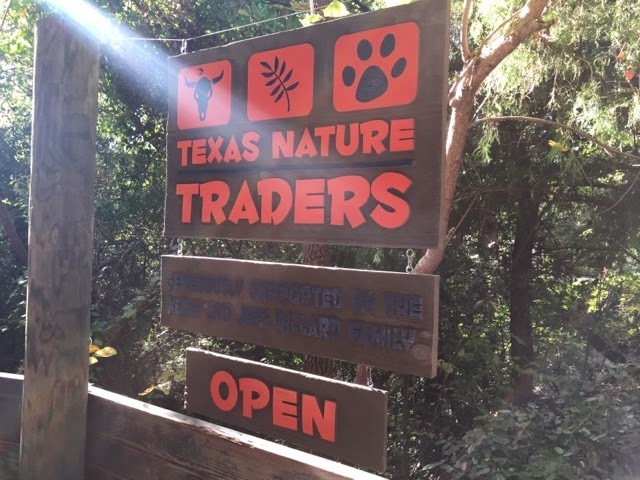 One of the activities on our "to do" list is located in the heart of the Fort Worth Zoo, the Texas Nature Traders experience. 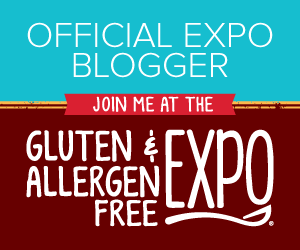 This experience is great for children who are between ages three and ten. 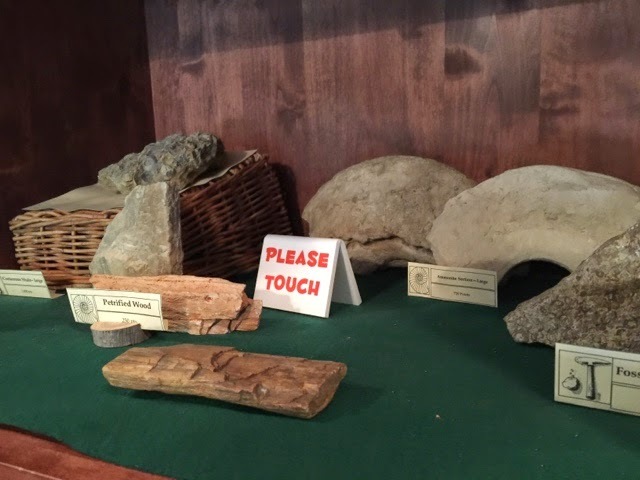 Through this program, the children find natural items that peak their interest and then bring these items to the Texas Nature Traders area. The Texas Nature Traders team will provide your child(ren) with insight about their selected item and the child(ren) will have an opportunity to trade this item for another item in the collection. 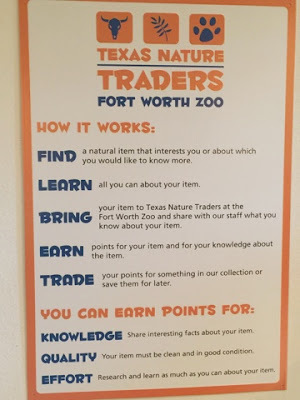 In addition to the newly-traded item, each child will also earn valuable points for: 1) their knowledge about the item, 2) the quality of the item, and 3) the research effort the child put forth when learning about the item. - Pinecones, nuts, seeds, and seed pods. 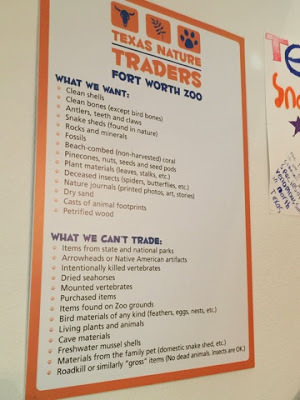 They also have a list of items that cannot trade. - Children must be at least 3 years old. 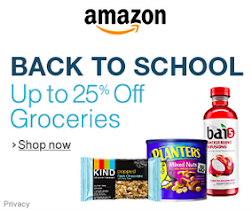 - Children can trade up to two items per visit. - Siblings or friends cannot split points. 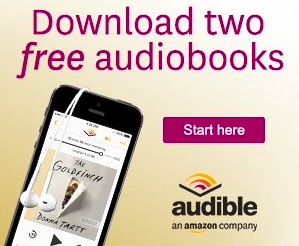 This is a great program! I hope you enjoy the Texas Nature Traders program!